YOUR ASPIRINE HAS ARRIVED ON AIRPLANE! It's time to stop brain twisting with the features of your products on your Prestashop store. If you ended on this page, it's more than possible that you have a huge amount of product features and categories on your Prestashop store, with this point reached we bet that anytime you create a product, the features tab is pure pain for your head. 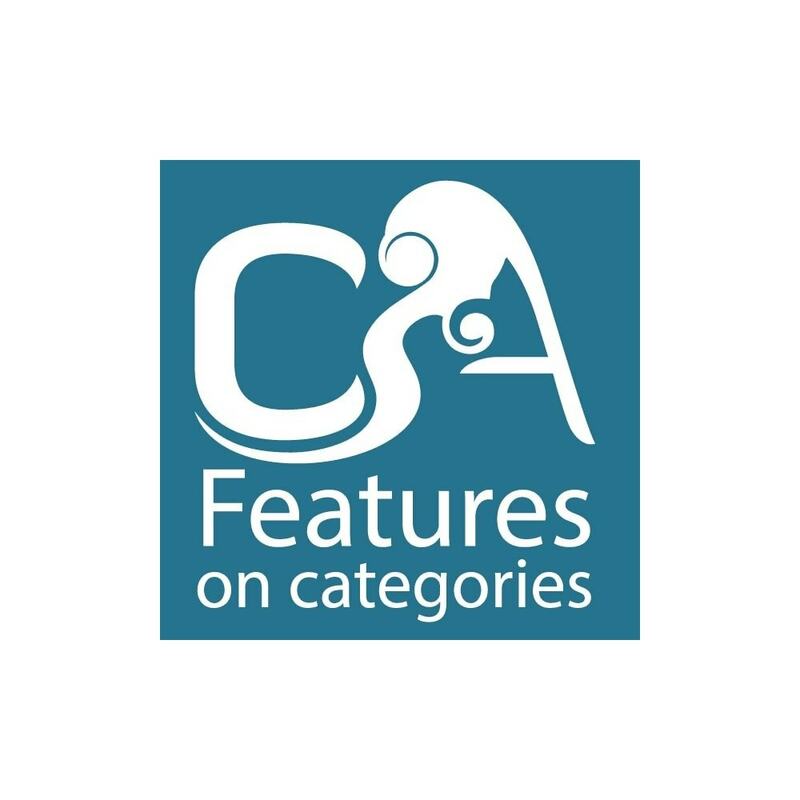 Module Features on Categories: A MUST HAVE! 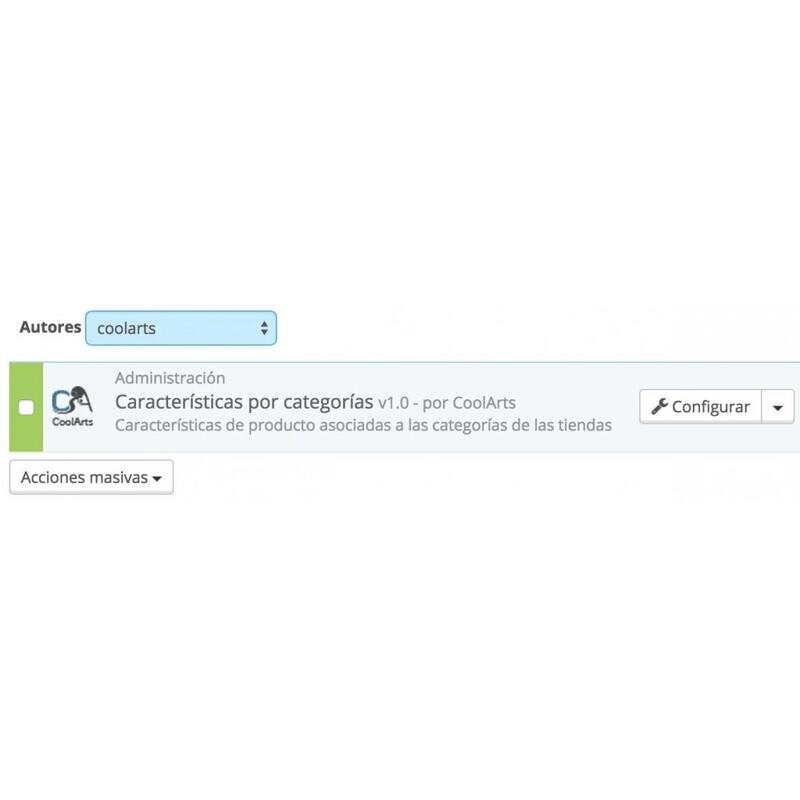 With Features on categories module you can organize all product features by the categories available on your shop. 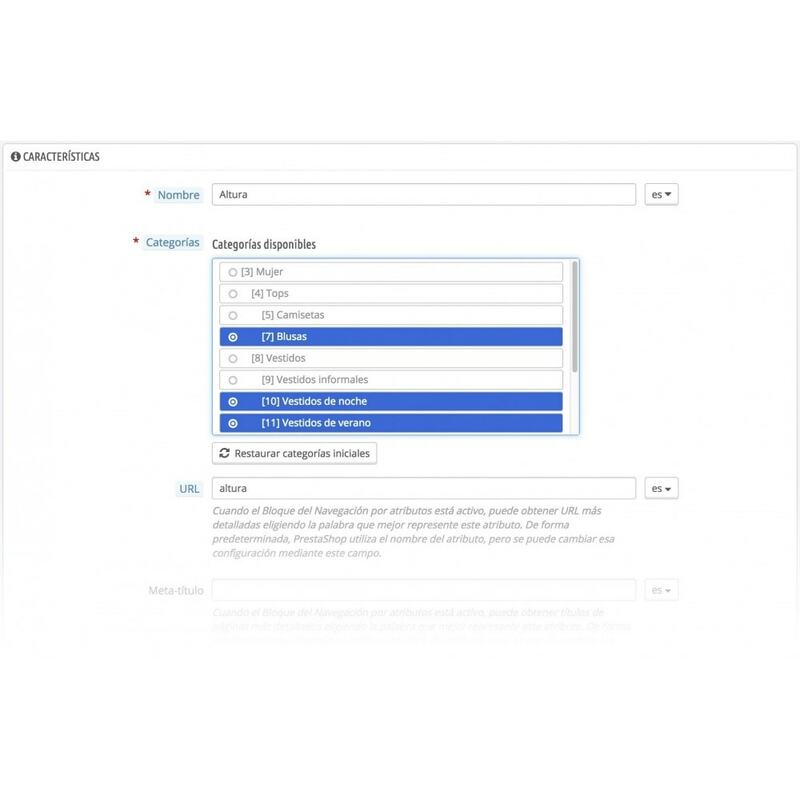 This way when you create a new product and assign it to a category, you will only get the right features for than product on it's features tab. Also we've created a very simple and intuitive interface so final users will need just basic instructions to use it. It doesn't affect the front office on anyway. Support 365/7 (less than 24h). You will optimize the time taken to create new products. Stops never ending scrolls while filling features in products. You will have a better idea on how to describe better your product. Your employees will see a clear way on product creation. Set feature associations on the fly while creating them. Access modules section and click on "Add a new module". Select the ".zip" file and click on "Upload this module". Click on the module install button. Are u really expecting a 4th step? ;-), that's all folks, in 3 easy steps you will get your module installed and working.